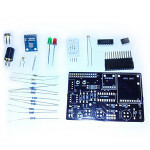 The Pi Shop brings the most exciting peripherals and projects for your Pi. Get exactly what you need for your next Raspberry Pi project, whether that’s a door entry system, quadcopter, a 3D printer or internet radio. Take a look at what others are up to on the galleries, and discuss your technical issues on the forum. Tutorials also available. 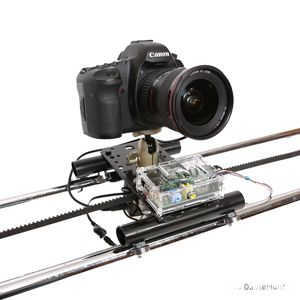 From Rapiro robot, Airpi weather station, MaKey MaKey invention kit to the latest small touch screens, dedicated Raspberry Pi and Camera module cases, there is something for every Raspberry Pi project. Whatever the weather, Airpi tells it how it is. Build your own weather station and monitor air quality with a Raspberry Pi! If you’re mad about the weather, you’ll love this! Watch the video here. No related posts. The Pi 2 just landed! The Pi has just received massive speed boost. 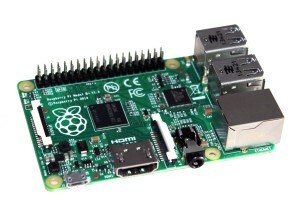 And the extra cost of the Pi 2 is…wait for it……£0. Yes, for the same price you get this turbocharged version of the Pi B+, boasting a new Broadcom BCM2836 900MHz quad-core system-on-chip with 1GB of RAM – all of which will drive performance “at least 6x” that of the B+. Would you want extra CPU performance is like saying would you like a higher wage. There is never a problem with having a faster CPU unless it’s beyond your budget. 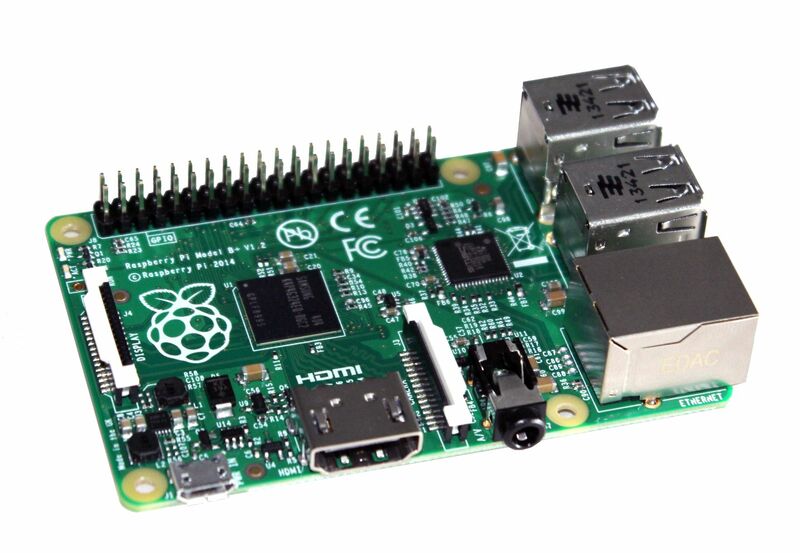 Fantastically, the Pi 2 will sell at the same price as the B+ – $35 – but the latter will live on.